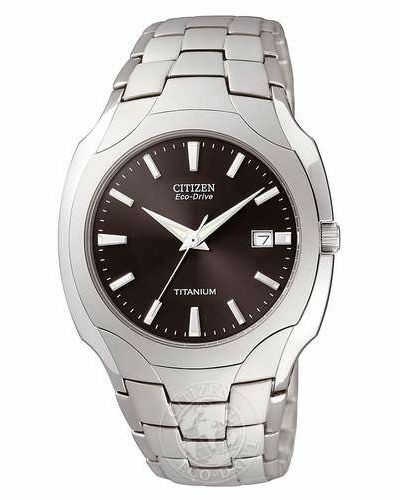 A smart gents timepiece holds a all stainless steel case and bracelet which gives a chunky and sporty design whilst still being just as smart and sophisticated. 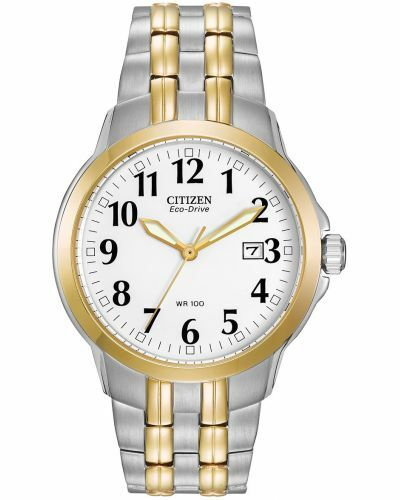 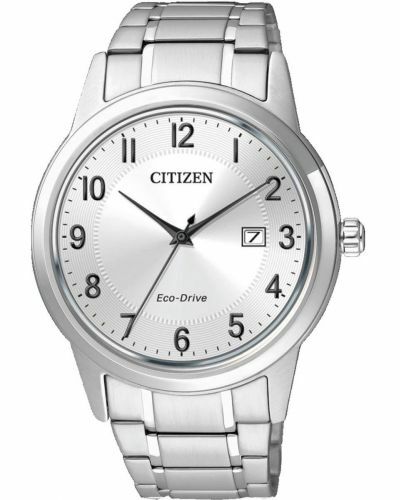 Set off by a tonal silver dial with luminous dial hands and baton markers, this gives a dial that is very easy to read. 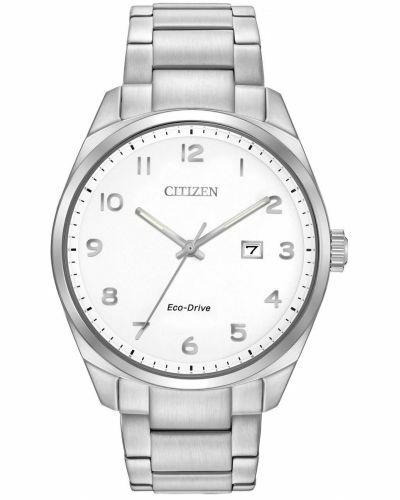 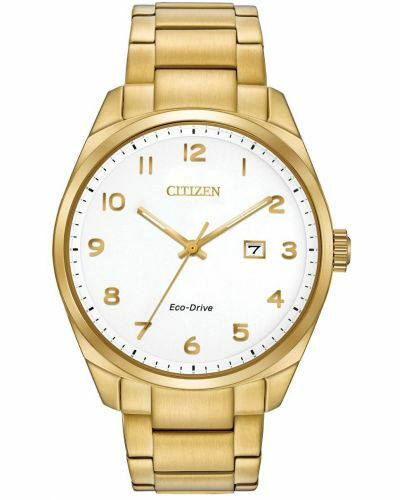 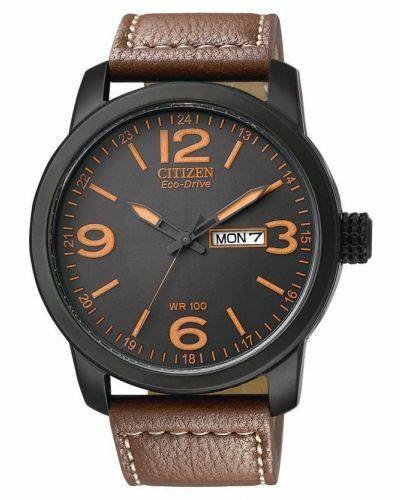 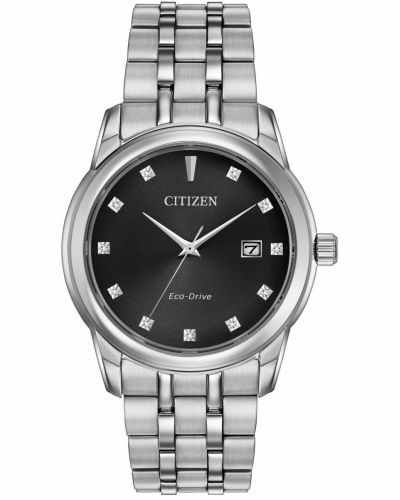 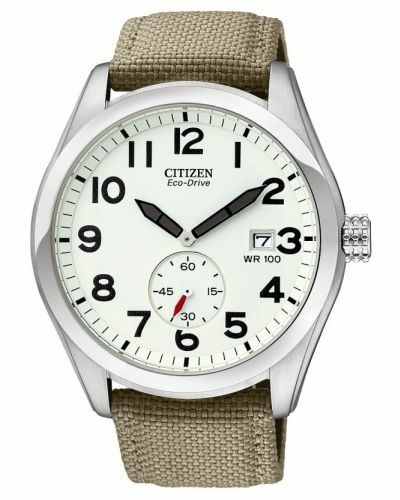 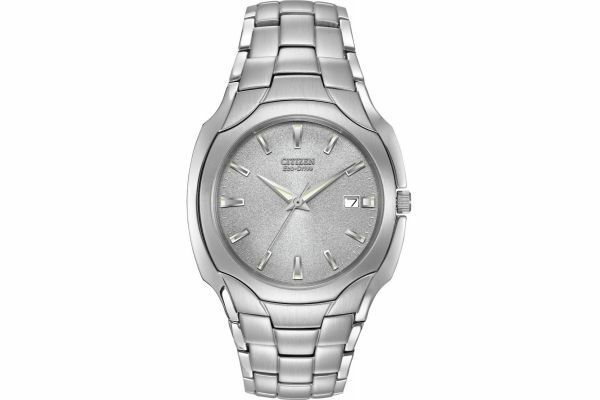 Featuring an Eco-Drive movement that is fuelled by light, this watch is unstoppable. 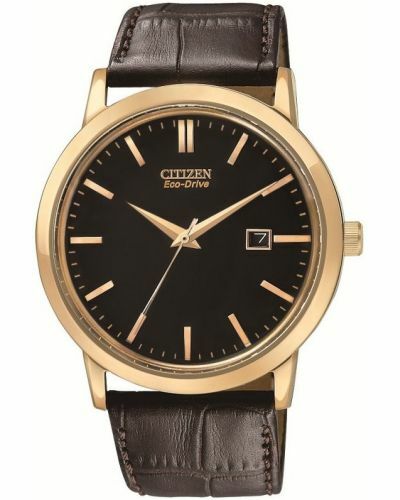 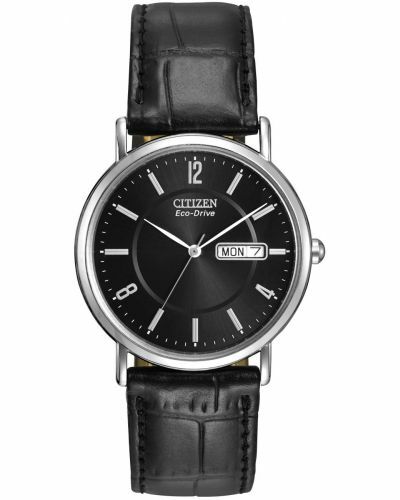 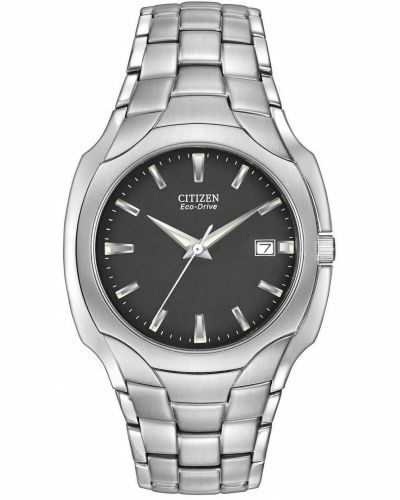 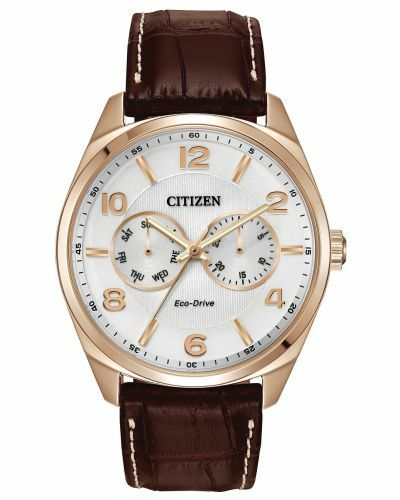 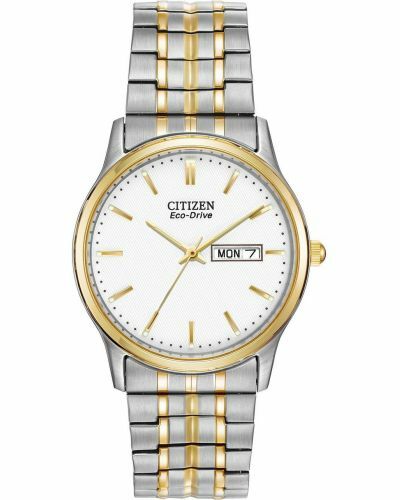 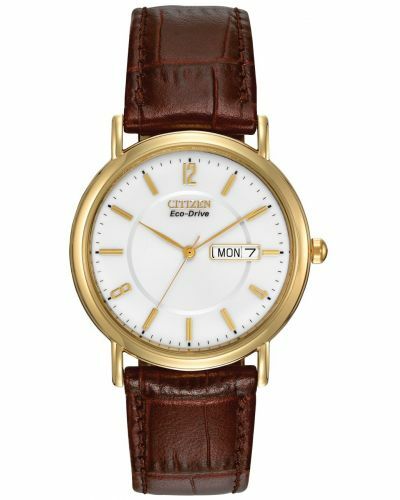 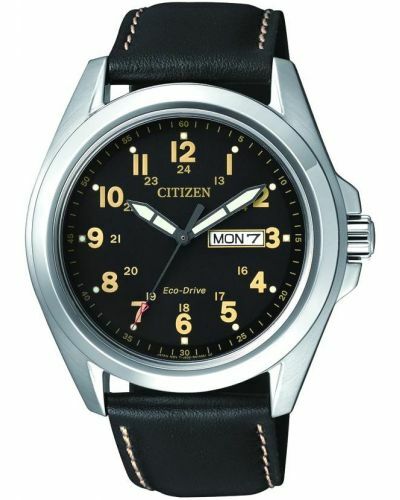 For us to size your new Citizen Gents watch as accurately as possible, please take a look at our downloadable Watch Sizing Guide.